Heidelberg – The original and still the best! 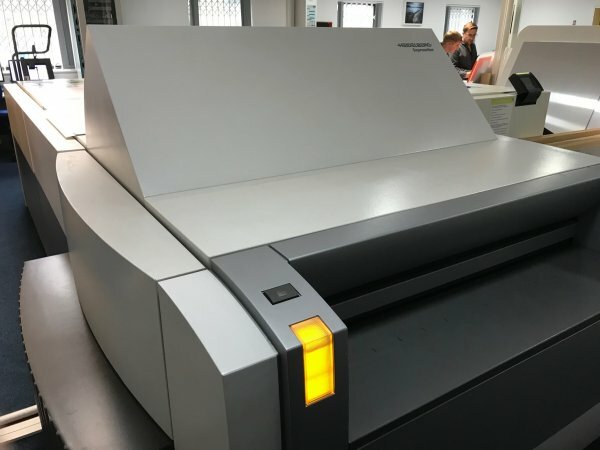 There are very few people in the prepress world that would not agree – sometimes reluctantly – that a new or used Heidelberg CtP is one of the best pieces of equipment that one can purchase in its field. The Heidelberg Company has been operating for over 100 years, ever since its renaming in 1905 and has constantly revolutionised the prepress industry as a forerunner and innovator in this specialist arena. The demand for new and used Heidelberg machinery has been consistently high almost ever since the company’s creation due to the superb, robust build quality and precision machining used during the creation of every one of the many products that Heidelberg produces. This high quality manufacturing, combined with the use of only the very best materials, ensures that used Heidelberg machines remain extremely accurate and hold their value very well, indeed making them an excellent business acquisition and a wise investment for the future. The new and used Heidelberg machinery of today is technologically a world away from the machinery that the company was producing at the very beginning of its manufacturing journey but the build quality has remained of the same exacting standards as those laid down by the original owners of this iconic company. In short, a new or used Heidelberg CtP is quite literally the ‘Rolls Royce’ of the prepress industry, whose very name conjures up images of perfection in the minds of those with even the smallest amount of knowledge of these mechanical pieces of art! 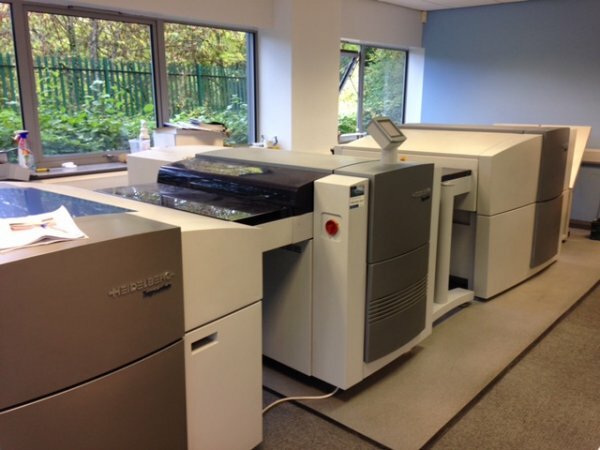 If you are considering investing in a quality used Heidelberg CtP, contact Prepress Express today. 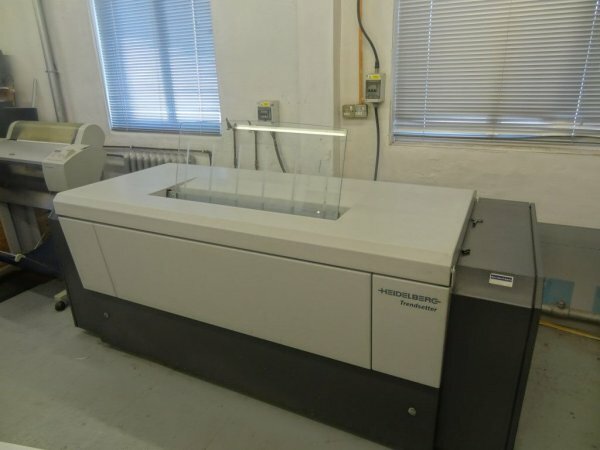 Why invest in a Used Heidelberg CtP? When investing in used prepress equipment, business owners have many considerations; at the very top of this list is quality. The demand for high quality, quick turnaround work from their clients means they need reliable, cost efficient equipment. Heidelberg CtPs are widely recognised as a distinct cut above the rest. 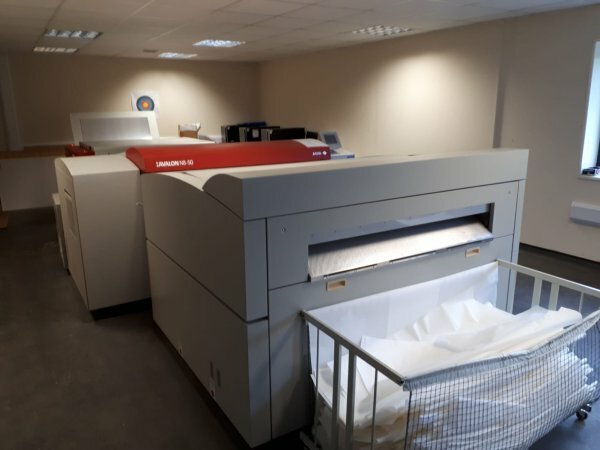 Used Heidelberg machinery that has been regularly maintained throughout its life and kept in good condition is simply the best type of used prepress equipment that money can buy. Heidelberg is globally recognised as the market leader in this field and has been for many, many years due to the precision manufacturing methods, the superior quality of the materials used and the expert technicians involved throughout the entire process of making the machinery. While most business owners and their staff look after their machinery very well, there will inevitably be a few that don’t. 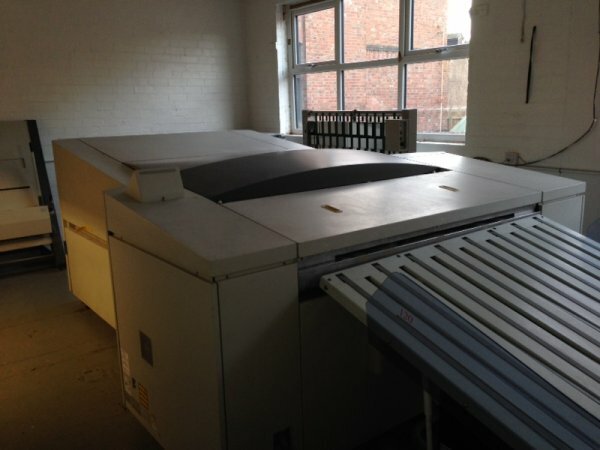 For this reason it is always advisable to seek professional help from a used Heidelberg specialist like Prepress Express, when considering investing in used Heidelberg machinery. 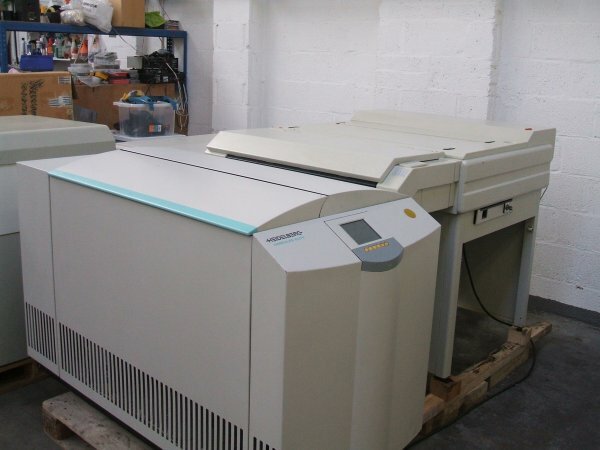 If you are considering investing in used Heidelberg machinery contact Prepress Express today.